For Featured Job Friday this week we are highlighting a problem seen all too often in California: Foundation Settlement. While this is a problem due to ever-changing soil conditions all over the country, California puts a spotlight on the problem. If you have been watching the news in Southern California you have seen the landslides/mudslides that seem to be happening all the time in the area. Many homes are built on cliff sides. While this makes for a beautiful view, in extreme cases a landslide or mudslide can wash away the cliff side and destroy a home. 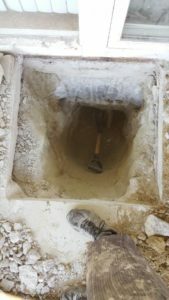 While this is a worst-case scenario, it is very common for the soil conditions to change beneath homes in California for the same reason – shifting and changing soils. Because of this, our friends at Dalinghaus Construction visit a lot of homes and do many inspections due to a very common problem: CRACKS. While not every crack means a huge problem, many do indicate movement and foundation settlement. Take this week’s featured job in Laguna Beach as an example. The customer contacted Dalinghaus Construction and a home inspection was performed. Cracks were found throughout the home and separation was visible between the pieces of wood flooring. This is where ECP products and a great team like Dalinghaus Construction can be an amazing partnership. 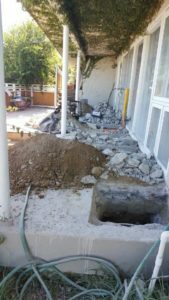 Dalinghaus installed ECP push piers along the entire back wall of the home which had a measured elevation drop of close to three inches. 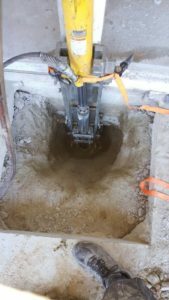 Then the production team entered the crawl space and installed 10 new posts and pads to provide additional support for the home’s girder beams and subflooring. 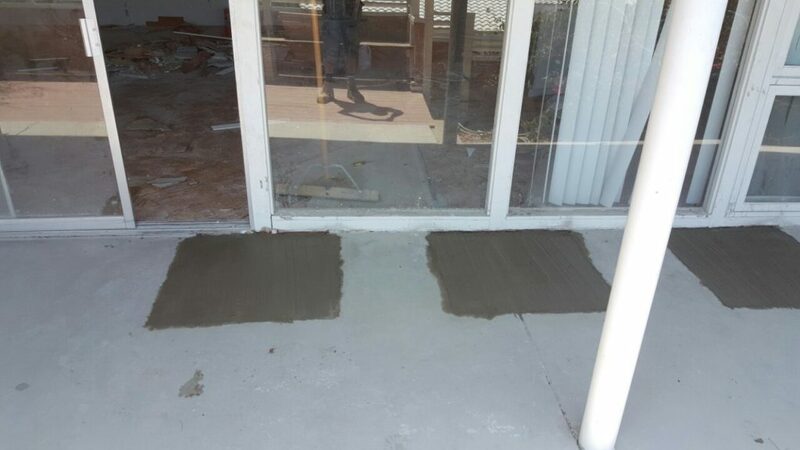 You can’t even see any sign of the push piers after clean up, and the customer has the peace of mind knowing his foundation is secure. Sometimes, the extremes of mother nature can destroy homes, but it can also cause problems bit by bit. You might not even realize things are moving. Know the signs, and contact a great ECP contractor partner like Dalinghaus Construction. 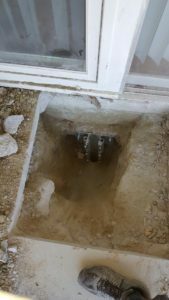 You will have a foundation repair product installed that is made in the USA, installed by a licensed and certified contractor you can trust. Thanks for another great job done, Dalinghaus Construction!